The shatterproof display isn't a marketing gimmick. The screen really does take a beating and not show any signs of wear. 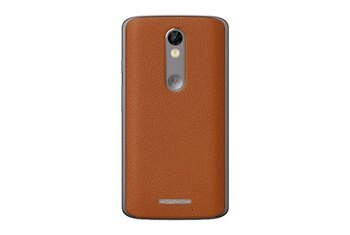 As with the rest of Motorola's 2015 smartphones, the 21-megapixel camera delivers respectable results. The battery life is stellar thanks to the large battery and Motorola's software optimization. The long battery life and shatterproof screen are exclusive to Verizon Wireless customers at the moment. 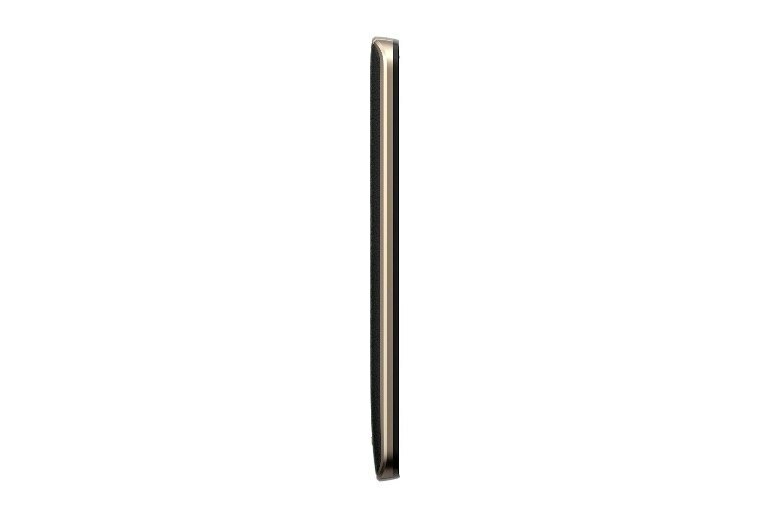 Diminished quality is a byproduct of protecting the screen. 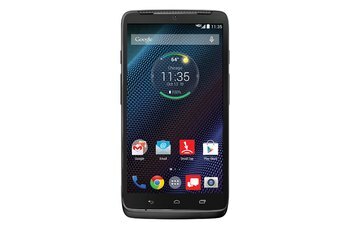 Verizon Wireless is known for loading its Android devices with bloatware, and the DROID Turbo 2 is no exception. Motorola's DROID Turbo 2 offers a shatterproof screen that can withstand common drops and dings. Equipped with a Snapdragon 810 processor, 2GB of memory, and 32GB or 64GB of storage, the Turbo 2 is the first of the DROID line to take part in Motorola's Moto Maker program, where users can customize the overall look and feel of the smartphone. Overall, the Droid Turbo 2 is a great smartphone, though it is on the pricey side. However, if battery life and a well-protected display are important to you, this is definitely the phone to consider. 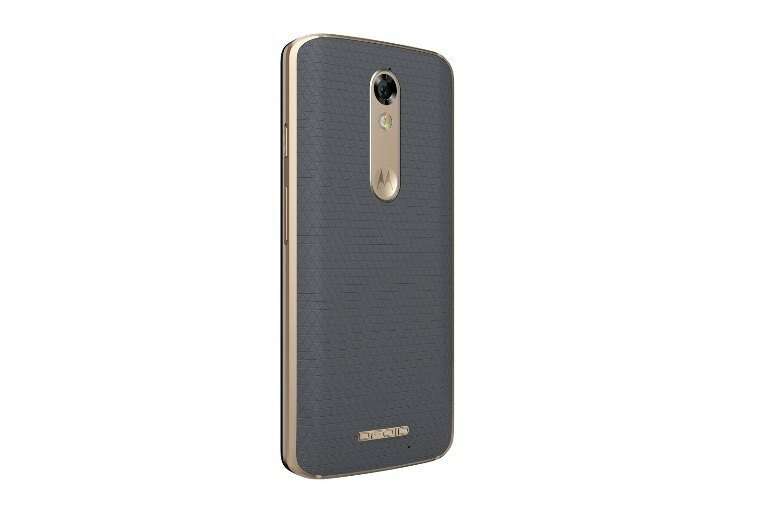 It's not hard to look at the Droid Turbo 2 as an upgraded version of the Moto X Pure, with its more powerful components, big battery and shatterproof screen. This all sounds great, and it is... until you discover that the battery life isn't always as epic as Motorola claims and that camera performance is a mixed bag. Overall, the Droid Turbo 2 is a powerful and worthy successor to the first Droid Turbo. Its price puts it close to the Google Nexus 6P and Samsung Galaxy Note 5, both of which are compelling phones with performance on par, or better than the Droid Turbo 2. 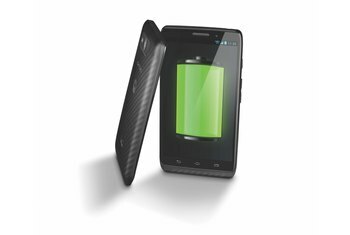 As much as we’d like to validate the higher price point to the DROID Turbo 2’s better battery life, built-in wireless charging, and ShatterShield screen, it’s honestly not enough to warrant it as the better buy. 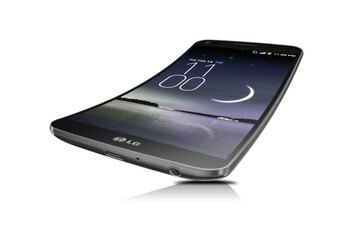 That’s unless you’re really clumsy, which is where its ShatterShield display and impervious design proves to be invaluable. Overall, the Droid Turbo 2 ($624) represents a breakthrough for smartphone design. With its shatterproof screen, we're one step closer to an indestructible handset. Just keep in mind that the rest of this phone isn't nearly as tough as the display. The phone is fast – really fast. It has all of the rest of the specs you need in a modern flagship phone, as well, but it’s also built to last. The freakin’ thing is shatterproof, folks, shatterproof. During 2015, we have seen only a few innovations among new Android devices. 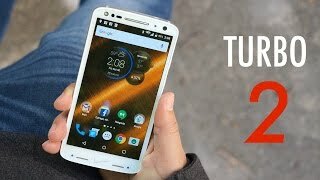 The Droid Turbo 2 may seem like a minimal upgrade compared with the Moto Maxx 2 or Moto X Pure Edition, but it’s far ahead of the competition when it comes to innovation. 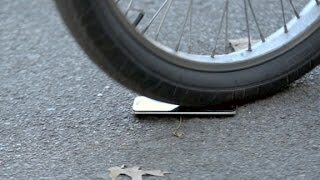 It doesn’t break when you drop it – and that's something that we haven’t seen since the Nokia phones of yesteryear. One nagging annoyance about this phone is the bloatware courtesy of Verizon. There’s sooo much, including ridiculous games and utilities you’ll never use. It’s not fun spending 20 minutes removing and disabling apps when you buy a new phone. I don’t care how these bundled apps benefit Verizon. They are nonsense for the consumer. Go ahead, drop your phone. No, really. Do it. It'll be fine. 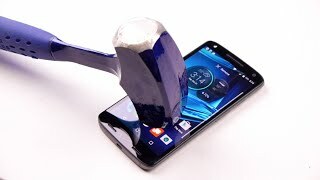 Yes, you can now add “nearly unbreakable smartphone screens” to the list of humanity’s greatest accomplishments, right next to “walking on the Moon” and “artificial cheese flavoring.” And that’s why Motorola’s Droid Turbo 2 is one of the most impressive smartphones I’ve seen in years.